 SOUNDGUIDE FOR YOGA CLASSES - emilyhesss Webseite! FOR PETER HESS® SOUND MASSAGE PRACTITIONERS WHO LOVE YOGA AND WANT TO EXPAND THEIR POSSIBILITIES. yoga class an even richer experience for the participants. Or you set your own impulses in a yoga school by creating a Sound of Yoga class for beginners. You get involved with special imaginations and sound journeys. I also recommend visiting the Sound of Yoga Retreat to gain more confidence in Sound of Yoga classes.